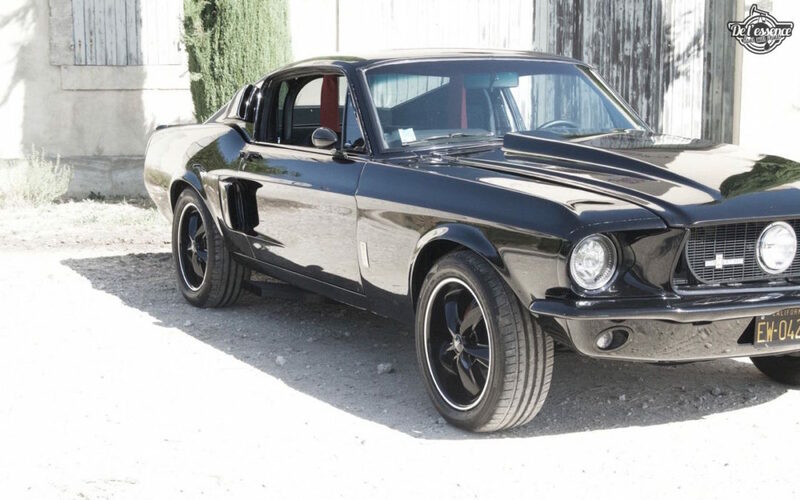 ’67 Ford Mustang Shelby GT500 Replica… Bienvenue en enfer ! 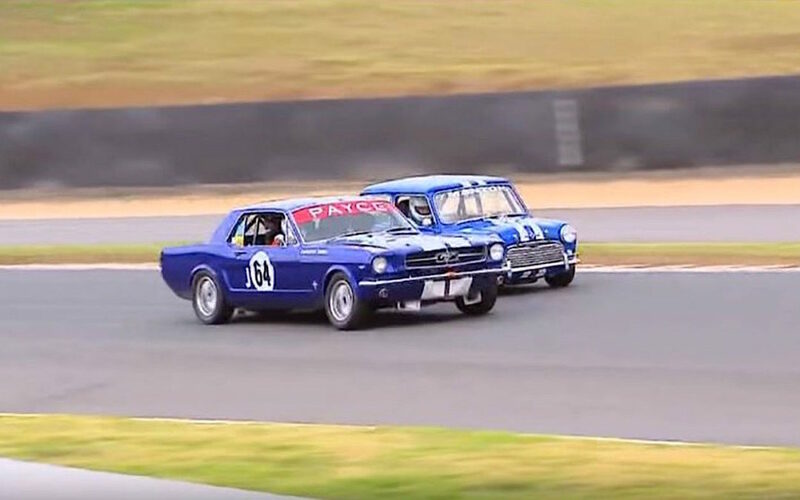 Mustang VS Mini – C’est pas la taille qui compte ! 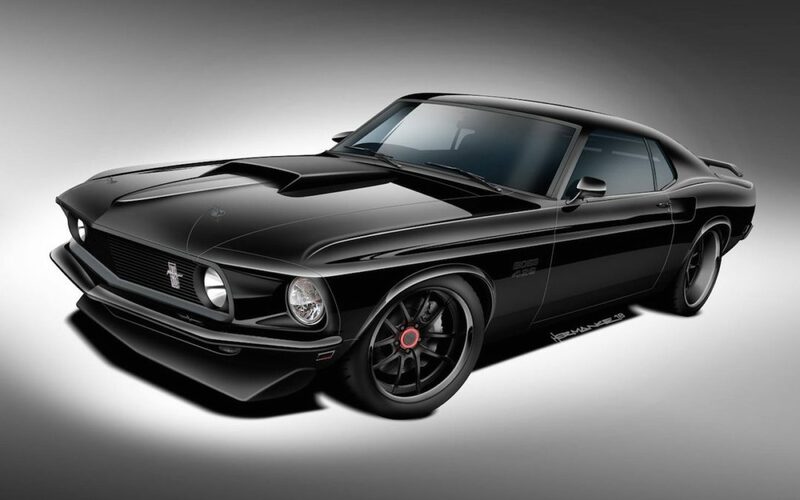 #SEMA : Ford Mustang Boss 429… Classic Recreations s’offre la licence officielle !